Facts - Did you know! Schools sent letters home telling parents what to pack for their children's evacuation. Recommended items included washing items, clean clothes, strong walking shoes and a favourite book. Each evacuee carried a gas mask, food or the journey and a small bag for washing things and clothes. The children had a label pinned to them giving their name, home address, school and where he or she was going. Neville Chamberlain was the British Prime Minister at the start of the Second World War. He resigned in May 1940 and was replaced by Winston Churchill. Anderson shelters were built in gardens using corrugated iron. Morrison shelters were constructed indoors. During the Second World War, British eating habits improved. Rationing meant that food was shared equally between the rich and poor. People ate more vegetables to fill themselves up, and foods such as white bread and sugar were less readily available. Children were given daily milk, cod liver oil and orange juice to boost their vitamin levels. Their improved diet and nutrition meant that children grew taller and heavier than before the War. Find out what happened in your local area during the War. Were any children evacuated or did your local area host evacuees? Find some wartime recipes and make a typical meal using foods that would have been rationed at the time. Can you work out the nutritional value of the meal? Record your own wartime radio broadcast. If possible, use an audio editing package to add sound effects such as air raid sirens or overhead aircraft. We leave fingerprints on everything we hold and touch because of tiny sweat glands that secrete oils and salt from our fingers. Fingerprints can be used as a unique ‘password’ to gain access to high security places. An opinion is a judgement or viewpoint based on emotion or an interpretation of facts, whilst a fact is verifiable and can be proven. Arm span or ‘reach’ is the distance from the tips of the fingertips on one hand to the fingertips of the other hand when the arms are outstretched at shoulder height and parallel to the ground. A person’s arm span is approximately equal to their height. The distance between your elbow and your wrist is roughly equal to the length of your foot! Gather data on your family and friends at home. Measure and record foot sizes, height, hand span, arm span, middle digit lengths and distances from wrist to elbow. Display the data in charts and spreadsheets and look for patterns. Create a collage or montage that represents your personality. Use pictures and words from magazines or downloaded images along with a photograph of yourself. Research your dream job. Write a personal profile highlighting all your strengths and attributes that make you the ideal candidate. Think about and write a set of personal and academic targets for the coming year and your transition to secondary school. · Human blood is red due to a substance called haemoglobin. Haemoglobin contains iron which gives blood its red hue. · Squids, octopus and snails have blue blood. This is due to them having haemocyanin in their blood which binds to copper instead of iron! · The study of the human heart and its various disorders is known as ‘cardiology’. · The heartbeat (lub-dub) is the sound produced by the closing of valves in the heart preventing blood from flowing backwards. · The first successful heart transplant was performed in Cape Town, South Africa in 1967 by Dr Christiaan Barnard. · The blue whale has the largest heart of any living creature: it can weigh over 680 kg and is the size of a small car! · Be kind to your heart! Research information and plan ideas for a weekly menu of food that your heart would love. Spinach, porridge, blueberries, salmon and soya protein are all heart-healthy. · Find out about the historical tradition of Valentine’s Day. Why are hearts traditionally used as symbols of love? · Find out about the different pulse points on the human body including the side of the neck (carotid), wrist (radial), top of the thigh (femoral) and elbow crease (brachial). Test the different pulse points – which one has the strongest pulse? Facts - Did you know? 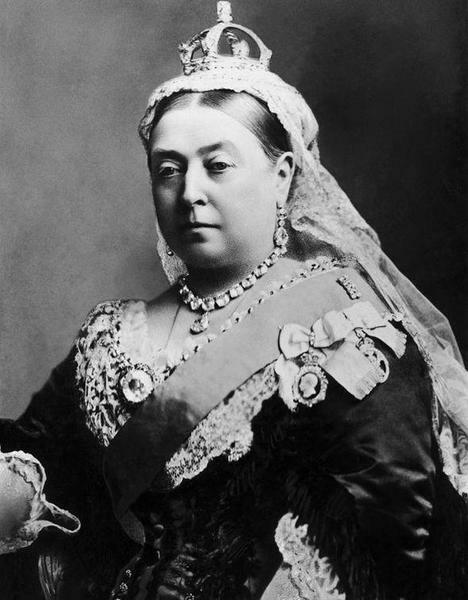 · In Victorian England, classes were huge. There were sometimes more than 100 children in every class! · Teachers often beat children using a cane, a long stick usually made from birch wood. Boys were usually caned on their backsides and girls were either beaten on their bare legs or across their hands. A child could receive a caning for all sorts of reasons, including rudeness, leaving a room without permission, laziness, telling lies and playing truant. · Children as young as six regularly carried out dangerous tasks, such as clearing blockages on spinning frames in mills. · All Victorian rocking horses were grey with dappled markings and the tail and mane were made from real horsehair. · Until the 1890s, when microscopes proved that microbes and bacteria caused diseases, most people believed that illness was caused by bad odours. 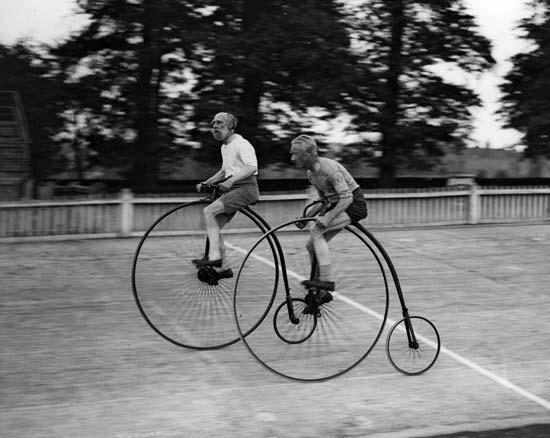 · The Victorian era was a great time for inventions. 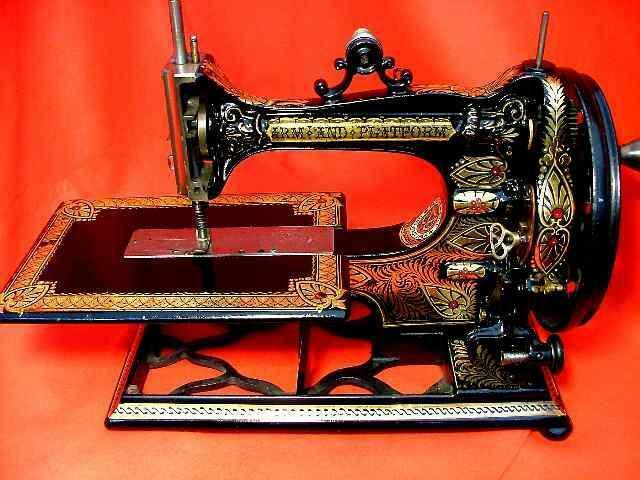 The telephone, radio, flushing toilet, camera, adhesive postage stamp, railway train, vacuum cleaner and sewing machine were all invented by Victorians! · Find out about health and medicine in Victorian times, including the ghastly and deadly diseases like typhoid, smallpox, influenza and cholera. It was pretty grim! · Find out about significant women of the Victorian era, such as Mary Seacole, Florence Nightingale, Elizabeth Garrett Anderson (the first English woman to qualify as a doctor), Charlotte Brontë, George Eliot (whose real name was Mary Ann Evans) and Mrs Beeton. · Make some simple Victorian recipes, such as Apple Charlotte, Banbury cakes and custard patties. Create a recipe book using photos of your own creations. · Find out about life as a child worker in factories and coal mines or as chimney sweeps and scullery maids. Write a ‘Day in the Life of a …’ diary entry and add your own illustrations. Times Tables Rockstars Children have login details to this times table online programme to develop their times tables and related division facts knowledge through taking part in competitive games and activities. Spelling Shed Children have login details to this spelling online programme to develop their spelling patterns through taking part in competitive games and activities. BBC Newsround Newsround is a BBC children's news programme. nrich Mathematics A website for Maths problem solving activities and games. Crickweb A website for a range of activities and games to cover all areas of the KS2 curriculum. Topmarks Education A website for a range of activities and games to cover all areas of the KS2 curriculum.